Go Barefoot on Sundays in June with Soles4Souls! Go Barefoot any Sunday in June! Churches are invited to join us for National Barefoot Week and go barefoot on Barefoot Sunday, June 5th (or any other Sunday in June). Do you think your church would do it? Donate and collect shoes to help Soles4Souls provide needed footwear to people in need around the globe. Imagine the dangers of navigating through trecherous terain or sewage strewn streets without a pair of shoes. Barefoot Week is a weeklong series of events encourages public participation in one of the hundreds of concurrent shoe drives, fun runs & walkathons, retail trade-in events, concerts, festivals and more. 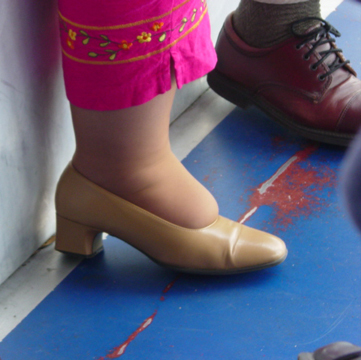 As a part of Barefoot Week, Barefoot Sunday is design to encourage religious organizations to get involved by leaving their shoes at the alter inconjunction with a church wide shoe collection. Barefoot Sunday helps encourage churches around the country to take off their shoes and go barefoot to raise awareness for the more than 1.5 billion people worldwide who do not own a single pair of shoes. This Spring, more than 150,000 churches will be asked to join in and get involved by taking off their shoes for one Sunday. As part of this powerful movement, congregants can bring their new or gently worn shoes to church or donate funds to Soles4Souls to help put shoes on the feet on the 300 million children around the world who are barefoot. It’s easy to participate. Just sign-up on the contact page and the Soles4Souls staff will send you collection boxes, brochures, a banner and donation cards for your event. Then head to the resources area and download all the materials you need for your event. We have everything you need for a successful event! Soles4Souls has created everything your religious organization will need for this simple, but meaningful effort. By collecting shoes, your congregation can make a difference. 6. 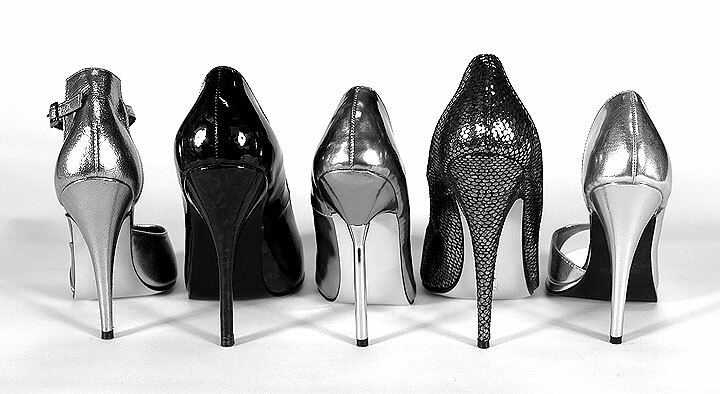 Seven inch heels: Have you ever tried walking in 7 inch heels? It’s not easy! I have to admit I have tried some on just to see how difficult it is to balance and walk in them, but to put it mildly, it’s like walking on your tippy tippy toes. Not easy and not even pretty most of the time…because you can usually tell that the person in them is trying really hard to balance or that they are in pain. Not a good look. But, nonetheless, people are searching for these shoes. Help us and Soles4Souls in aiding the victims in Japan by donating your shoes! Everyone can help! Everyone has at least one pair of shoes that they don’t want, don’t wear anymore, or don’t fit anymore…so why not do your spring cleaning ealry and donate those shoes?! For those of you in Southern California, you can drop off your shoe donations in our office lobby in El Monte, CA. For everyone else, you can find your nearest Soles4Souls drop-off location in your community by clicking here. Another option is Sport Chalet as an official drop-off lcoation too! If you don’t have shoes to donate, consider donating money for a good cause! One dollar = one pair of shoes. Click here for more information. Our office is now an official drop-off location for Soles4Souls! 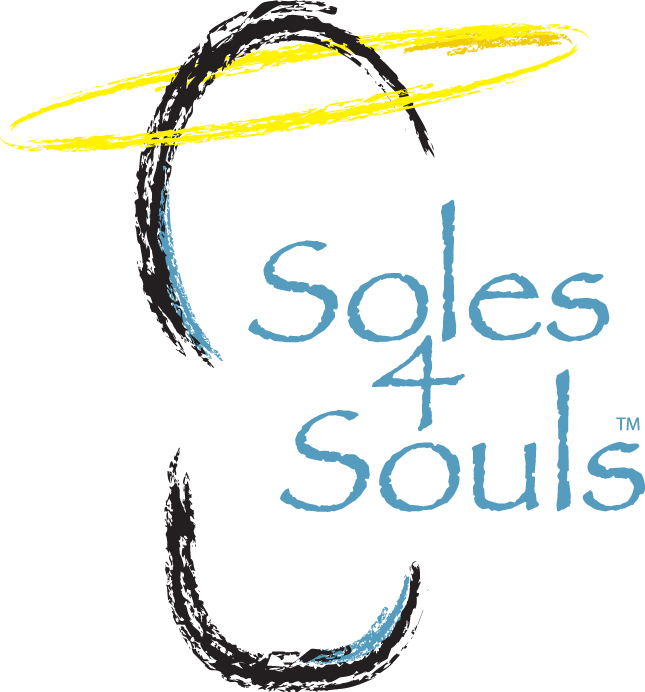 As we always do year-round, we are collecting shoes to donate to the needy, but this month we are pleased to announce that we have partnered with Soles4Souls to help them accomplish their goal in 2011 to change 11 million lives. 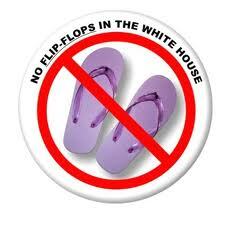 Please consider donating shoes for this cause! 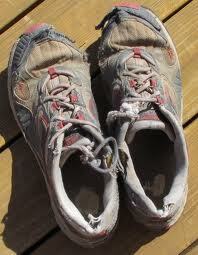 We will take any pair of new or gently used shoes. All you have to do is drop them off in our lobby, and we will do the rest. We will pack and ship them to be distributed by our team at Soles4Souls. Help us put smiles on the faces of 11 million needy people in 2011! Click here to view the newsletter in its entirety. 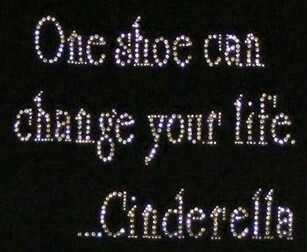 Cinderella, TOMS Shoes, and Soles4Souls Are Related! Shoe Lovers Know What I Mean, But Do You? So, how are Cinderella, Blake Mycoskie (Founder of TOMS Shoes), and Wayne Elsey (Founder of Soles4Souls) related? They all understand that “one shoe can change your life.” Cinderella may have said it first and, incidentally, may have inspired a whole wave of women to become shoe lovers…but Blake and Wayne have taken that concept to a whole new level…to the tune of millions of pairs of shoes! Imagine how many lives the two of them have changed! Do you know their stories? In 2006, Blake Mycoskie was traveling in Argentina when he found out that many of the children there had no shoes to protect their feet. He then created TOMS Shoes to help with this problem. 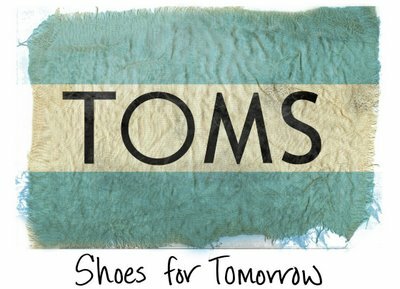 TOMS Shoes is a company that matches every pair of shoes that is purchased with a pair of new shoes that is given to a child in need. “One for One” is their mission. Later that year Blake returned to Argentina with a group of family, friends and staff with 10,000 pairs of shoes donated by TOMS Shoes. Why Shoes? Because many children in developing countries grow up barefoot. Whether at play, doing chores or going to school, these children are at risk for soil-transmitted diseases, injuries, infections, and the ability to go to school. Do you want to help? Find out how you can be involved in the “One for One Movement” here, read more about TOMS Shoes on their blog, and shop for TOMS Shoes here. For more information, you can also visit the Friends of TOMS website. In 2004, after the tsumani hit Southeast Asia, Wayne Elsey, the Founder and CEO of Soles4Souls® Inc., felt compelled to do something. He was at home one night, watching TV when he saw a picture of a single shoe washing up on the beach. That inspired him to call some executives in the footwear industry, and he ended up with a donation of 250,000 shoes to victims in the devastated countries. In 2005, after hurricane Katrina hit, Wayne made calls to the same group of friends, and he got 1,000,000 pairs of shoes donated to send to the affected gulf coast communities. He then decided to start a non-profit and to continue this effort. The next year, Soles4Souls was formally created. Like Cinderella said, “One shoe can change your life,” so why not change a life and donate a pair of shoes you don’t wear anyway? 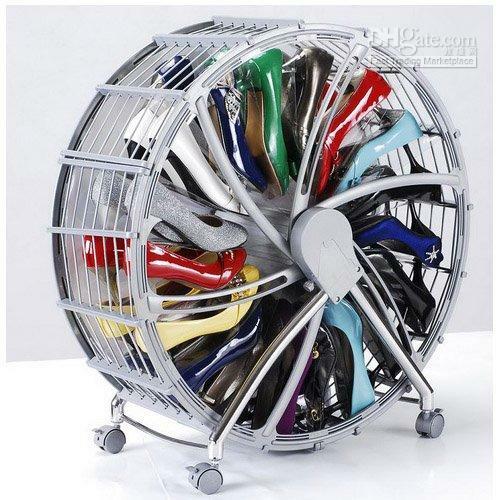 We all have some of those shoes in our closets, right? Maybe we bought the wrong size…or maybe it fit in the store but didn’t fit right once we got it home…or maybe we have some shoes that just look out of style to us…or maybe the color is just all wrong for our clothes and we know we’ll never wear those shoes…or… We can all find some shoes that are in good condition in our homes that we can donate. 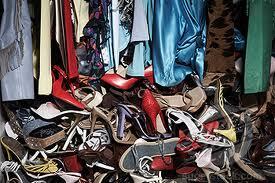 I go through my closet about twice a year (in the summer and in the winter) and get rid of those shoes to donate. 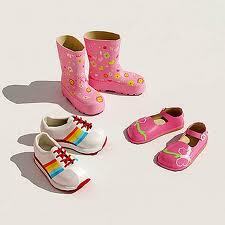 And for those of us with kids, well we know that half of the time they outgrow the shoes before the shoes are worn out! Those can be donated too! I do this with my daughter’s shoes all the time! And finally, in my office we collect “Shoes for the Homeless” and “Shoes for the Needy” year-round. We donate them to local organizations in our community that need them. If you can do any of these, please click this link to find Soles4Souls drop-off locations in your area. (If you are in Southern California, you can donate new or gently used shoes directly in my office.) 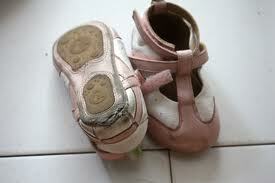 You can also donate funds directly to Soles4Souls. 1. Just Fabulous charges $39.95 a month for a new pair of shoe to be hand-picked for you based on your personal style, which you will help them determine when you sign up by answering questions and giving them some of your style info. You will then get a personal shopper and VIP access to some of the most popular shoes. They also offer free shipping which is always a plus. They claim to “keep stylish gals heeled one pair at a time.” Cheif style experts Katherine Power and Hillary Kerr are the co-founders of the online fashion magazine WhoWhatWear.com, where they serve as creative director and editorial director. 2. 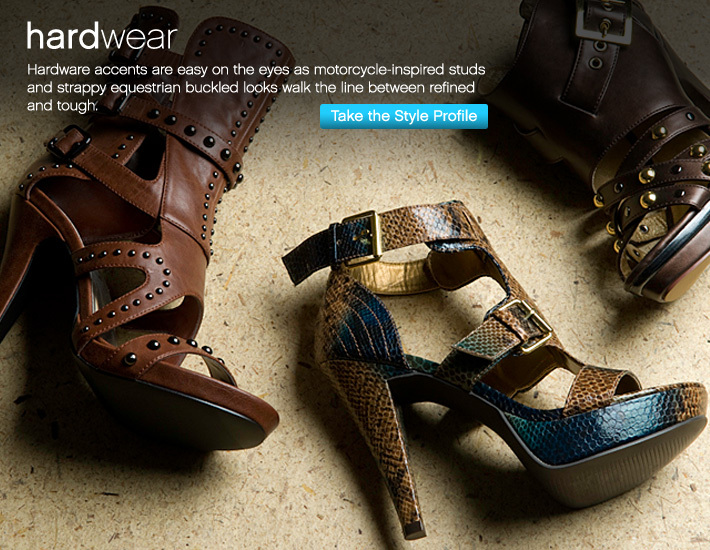 ShoeDazzle is very similar. Every month, for $39.95, you receive a personalized selection and one pair of shoes. The styles are selected for you by their fashion experts, including Kim Kardashian. There is no obligation to purchase once you register, and you are charged only after you place your first order. In any month, you may skip your selection between the 1st and the 5th of the month and you will not be charged. But these shoes are all made of synthetic material, faux leather and faux suede. Just a little bit more information on ShoeDazzle and its philanthropic efforts that is definitely worth mentioning: Last month ShoeDazzle.com announced its partnership with Soles4Souls. ShoeDazzle will be donating more than 500 pairs of ladies shoes to Soles4Souls for women in need around the world. To date, Soles4Souls has donated more than 12 million pairs of shoes worldwide, and most recently has donated more than 1 million pairs to the victims of the Haitian earthquake. 3. J. Crew has a Shoe Of The Month Club that charges $1800.00 a year, which of course is $150.00 per pair. Although it was a little hard to find online, one blogger named Chassity at LookLingerLove found it for us! 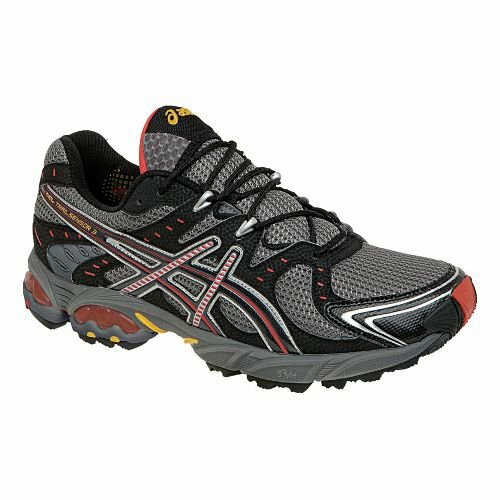 Although this club is over 3x the price of the previous two, the difference is the quality of the shoes. J. Crew’s shoes are made with genuine leather and suede as opposed to synthetic materials. So if quality is worth it to you, this club could be the one for you! 4. NET-A-PORTER.COM has the ultimate gift package for shoe-loving fashionistas this Christmas: a $10,000.00 a year shoe subscription (that’s over $800.00 per pair!) that provides a new pair of designer shoes of your choice every month. Included in the package is one-on-one expert fashion advice (including an initial consultation and a direct line), sneak previews of upcoming designs, the ability to pre-reserve your favorite styles, and express shipping for speedy delivery. It’s the ultimate “shoe of the month club,” the perfect way to give her exactly what she wants without worrying about picking out the wrong thing, and a guaranteed hit under the Christmas tree…if you can afford it!